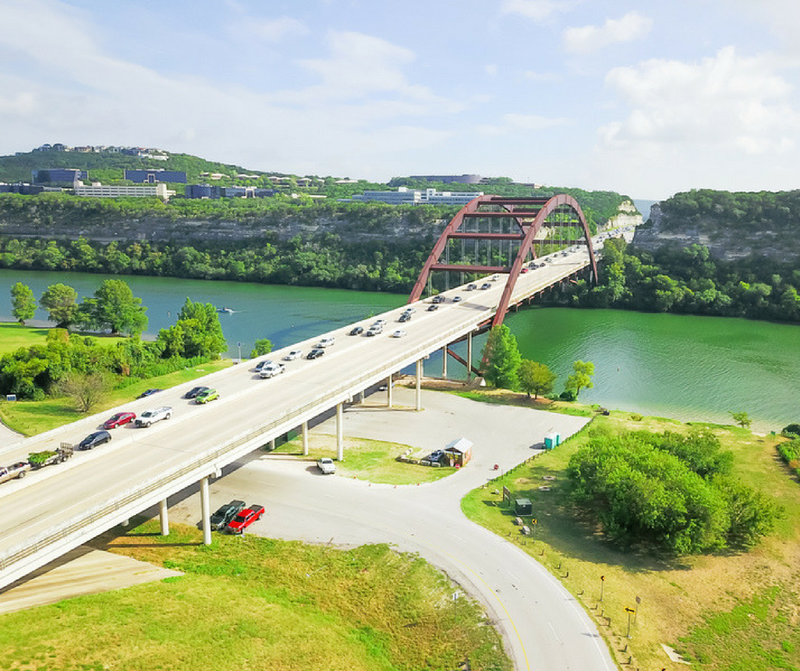 Hiking in Austin is easy, even near dining and entertainment! 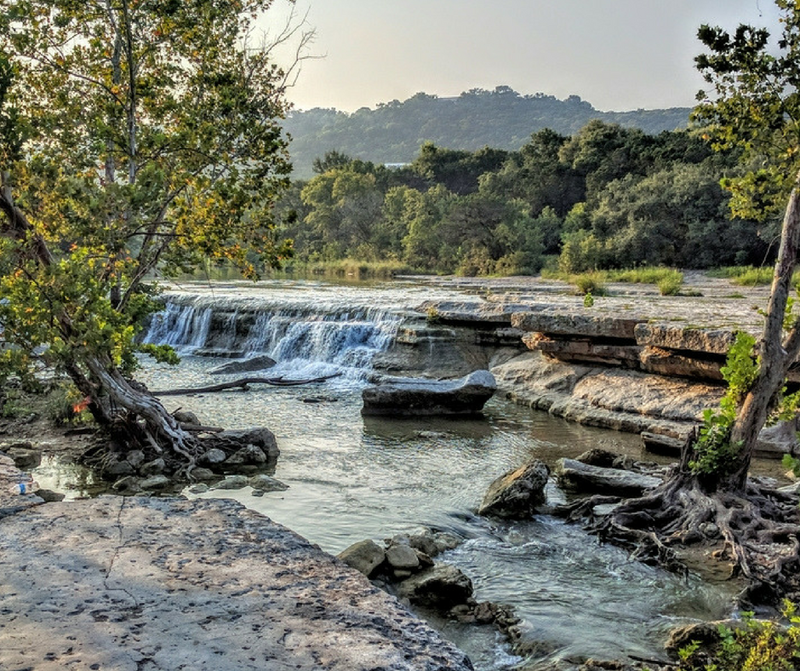 You don’t have to be far from civilization to enjoy hiking in Austin. 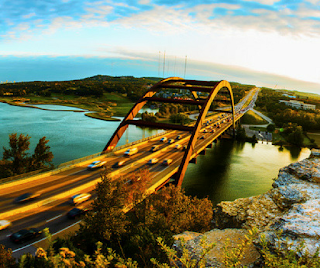 There are tons of trails and more Hill Country experiences just minutes from the Arboretum. From the Arboretum, head South on Capitol of Texas Highway/Loop 360. Turn left on Lakewood Drive. 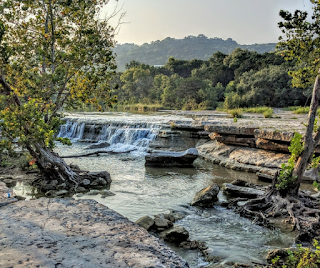 There are miles of trails to explore for hiking in Austin and you can wade in the creek. You can also take your mountain bike out for a spin! Catch tadpoles or just enjoy feeling miles away from it all without driving far into the Texas Hill Country. This boat launch is nestled underneath the Pennybacker Bridge on Loop 360. The 3 acre park is mostly designed for lake access, but has a grassy area for fishing and picnicking. There is a boat ramp, benches, and barbecue grills as well. Not much for hiking in Austin? Enjoy a fantastic view without much of a climb at the Pennybacker Bridge Overlook Trail. Head south from the Arboretum on Capitol of Texas Highway, then pull off and park to the side of the road just before the bridge. Follow the signs in the parking area to the trail, then take as many pictures of the spectacular view as you can! Sneakers or other sturdy shoes are recommended because the trail is rocky. 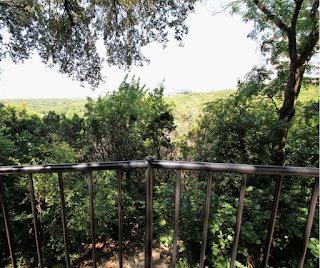 Let the horses do the hiking in Austin for you at Spicewood Farms! You can lease a horse to ride around the grounds, or take lessons to become an expert horse wrangler. 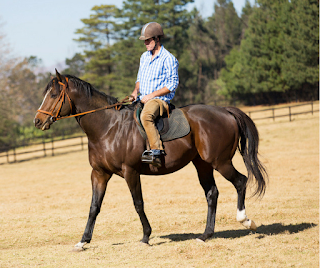 Ride a horse and smell the sweet country air just 7 minutes from the Arboretum! 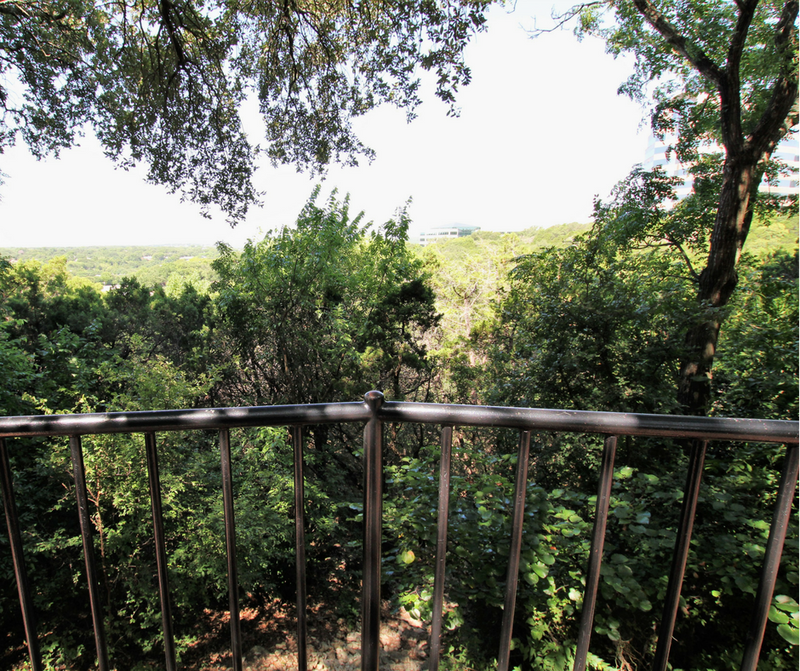 Ready to make the move to the Arboretum so you can enjoy hiking in Austin anytime? Apartment Specialists South can help! Give us a call today at 512-912-8001 to find your dream apartment with a spectacular view!